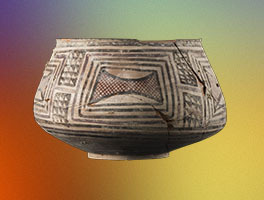 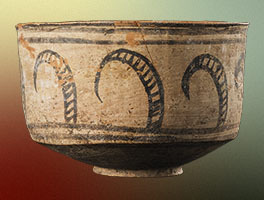 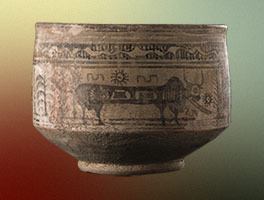 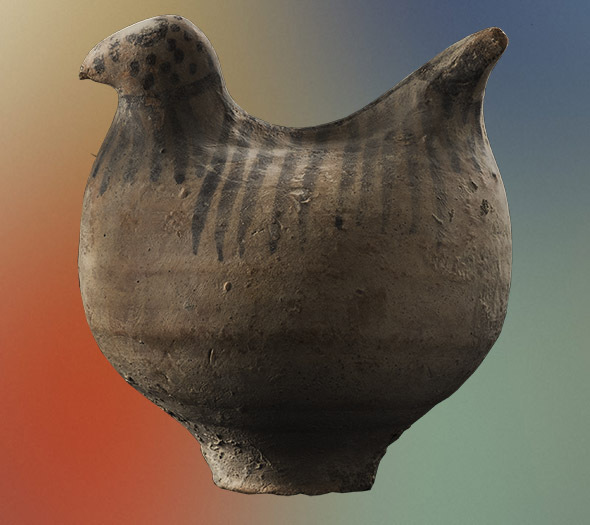 The exhibition presents for the first time in Italy a group of painted protohistoric objects (IV-III millennium BC), illegally excavated in Baluchistan (south-western Pakistan). 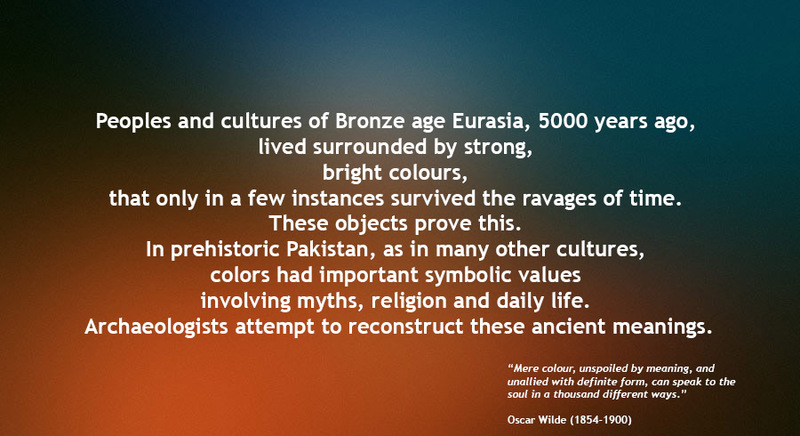 These artefacts, stolen from Pakistan, were seized in 2005 by the Italian Carabinieri Headquarters for the Protection of Cultural Heritage - Department of Monza and returned two years later to the Islamic Republic of Pakistan. 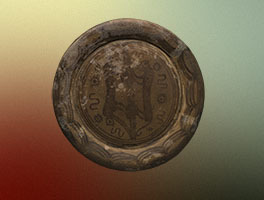 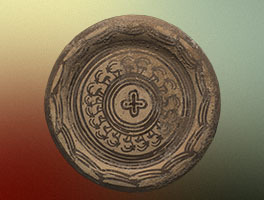 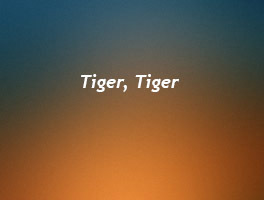 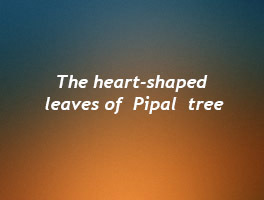 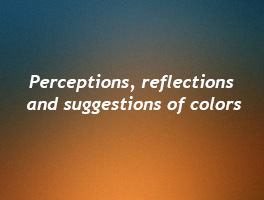 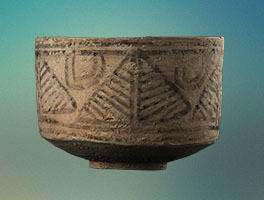 Beside pottery, also metal, stone, and semi-precious stone items are on view. 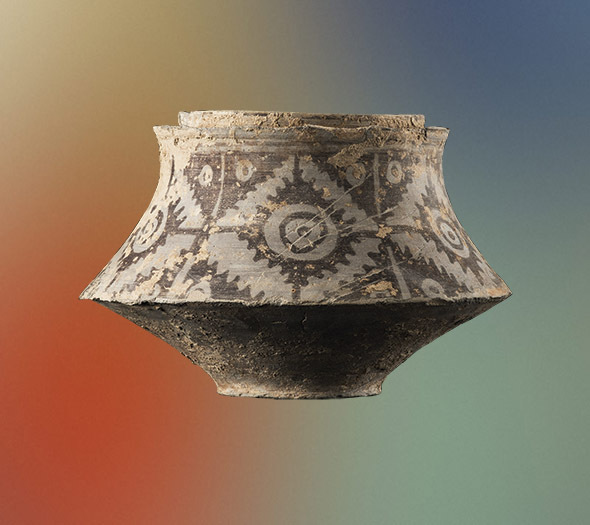 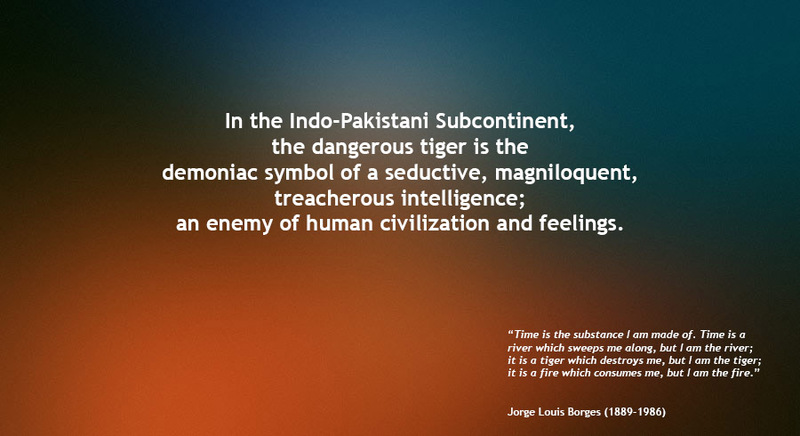 The exhibition, organized by MNAO in collaboration with the Islamic Republic of Pakistan Embassy and with the support of Eural Gnutti s.p.a., represents a precious opportunity for a first encounter with the cultures that succeeded in Pakistan. 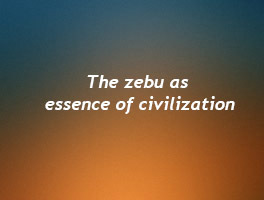 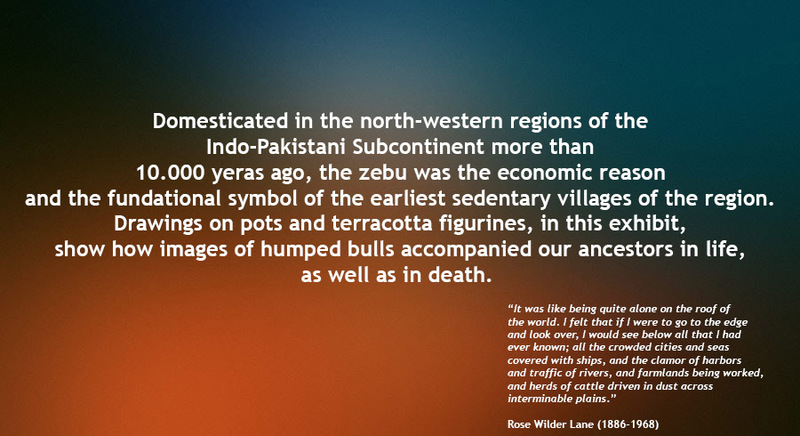 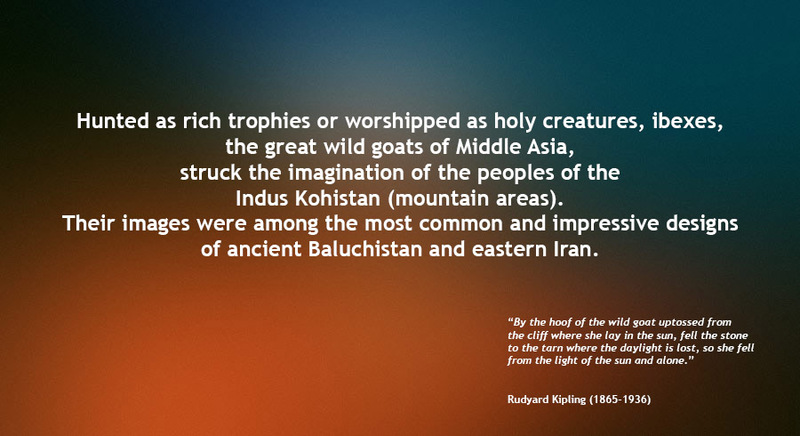 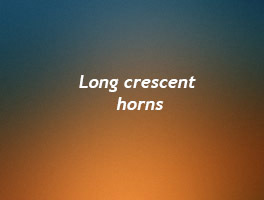 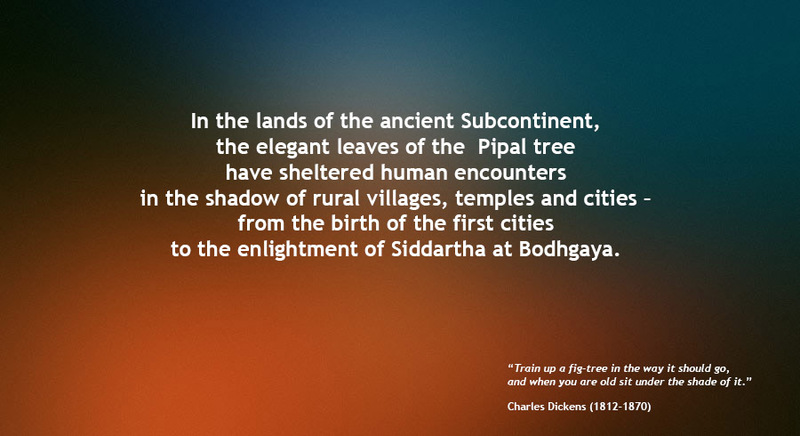 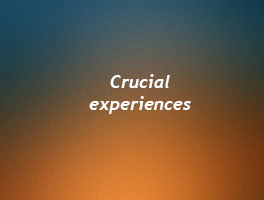 Refined cultures evolved in Pakistan, from the early Neolithic to the pre-urban societies of the middle of the IV-III millennium BC till the development of the fully urban Indus civilization. 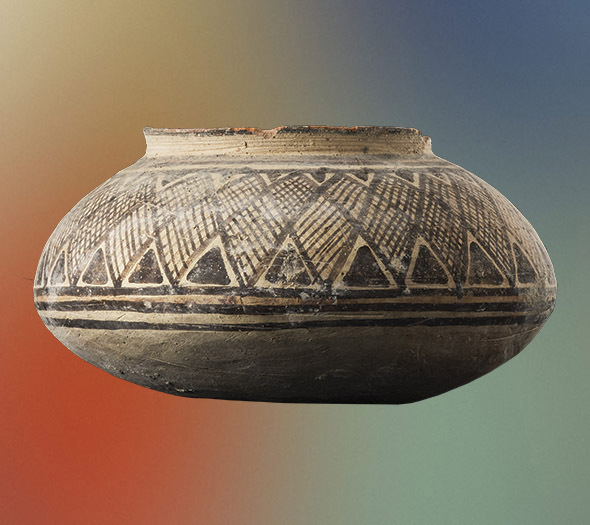 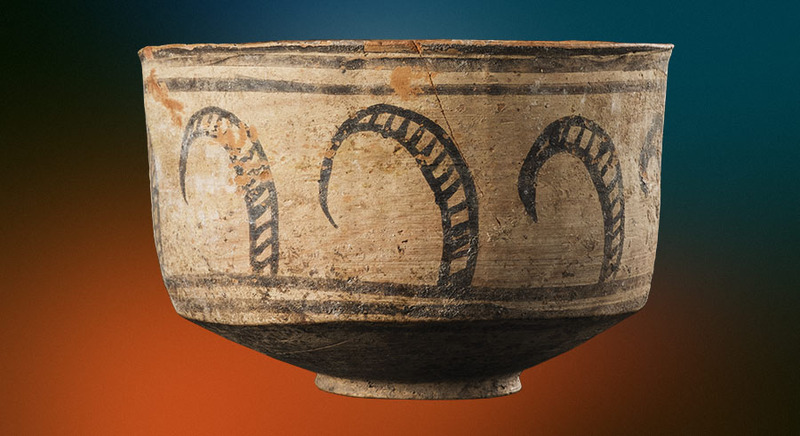 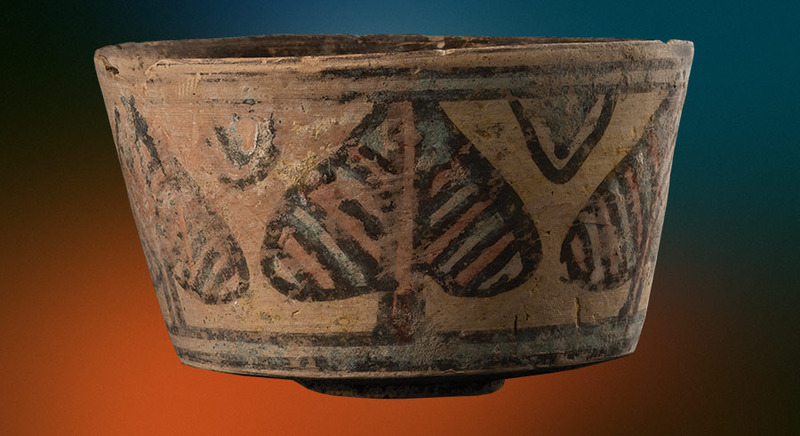 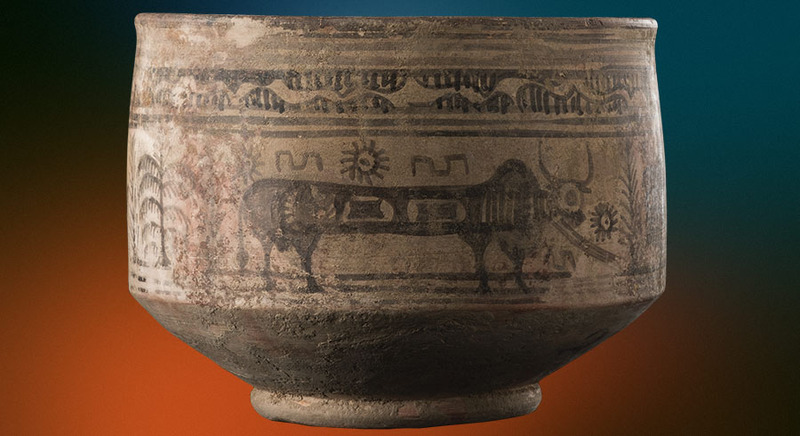 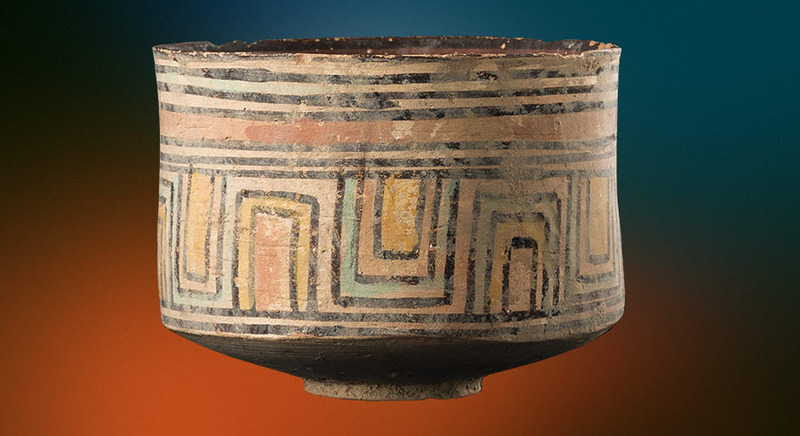 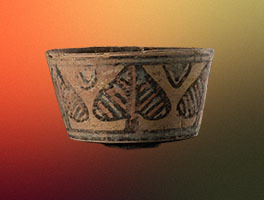 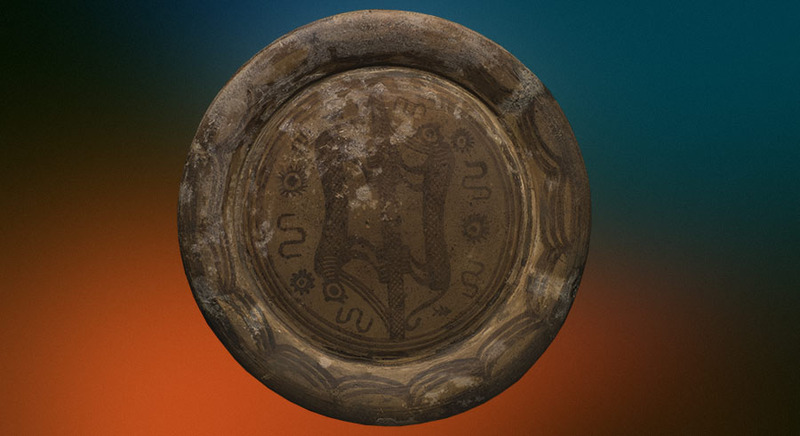 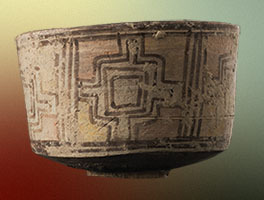 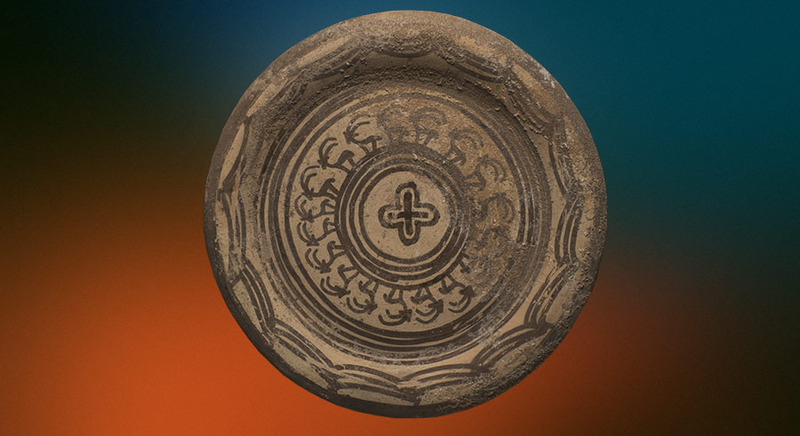 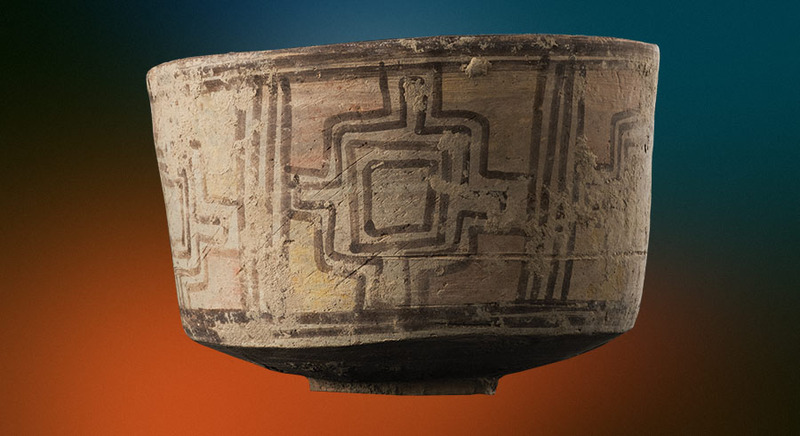 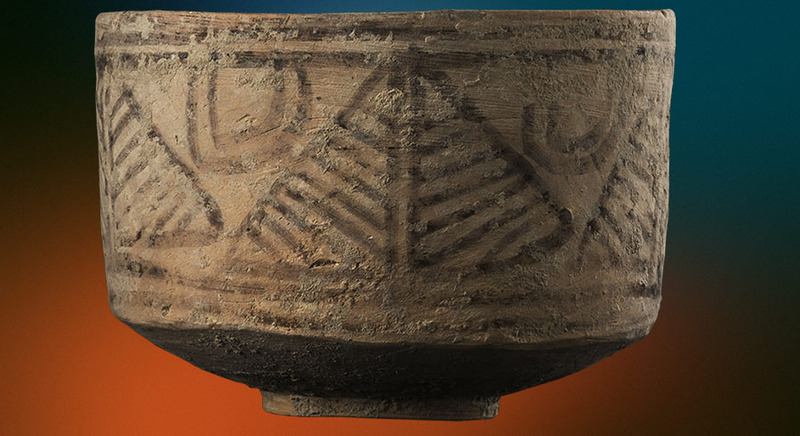 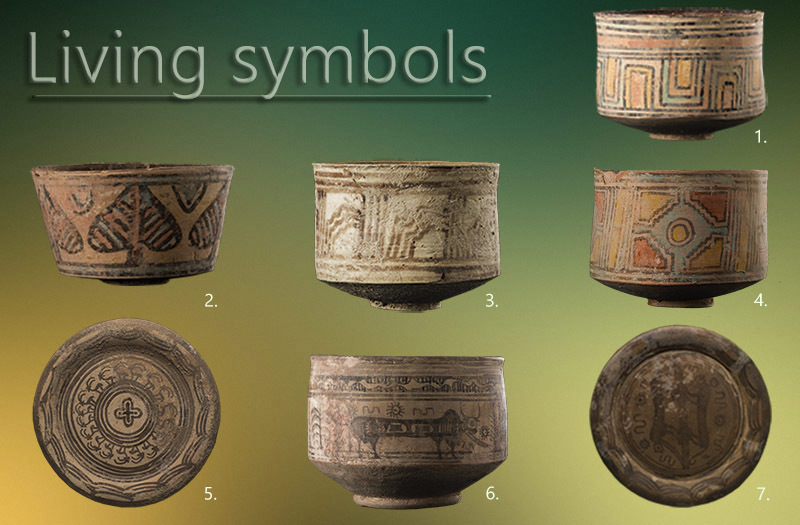 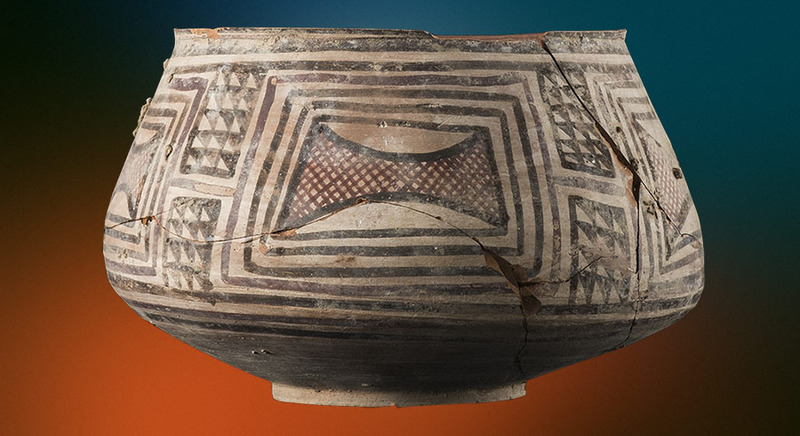 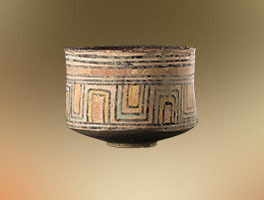 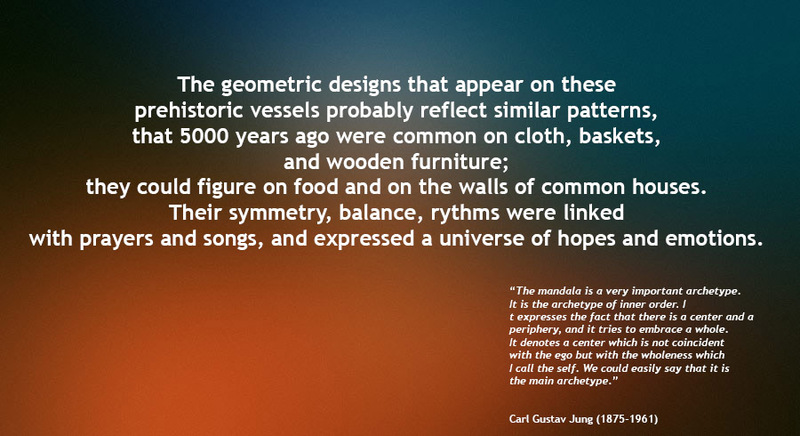 A rich inventory of decorative patterns, geometric, vegetal and animal, painted on the surface of the vessels was shared among communities living in different and often remote areas. 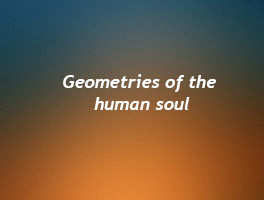 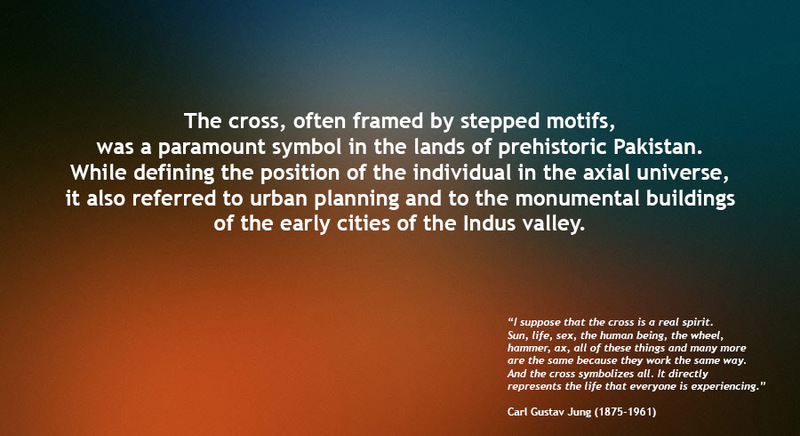 In the earliest cities of the Indus Valley the emergence of a new kind of society required the development of religious and social symbols, which were perpetuated over millennia, keeping part of the original meanings and taking on new ones.